MUNSTER, Ind. 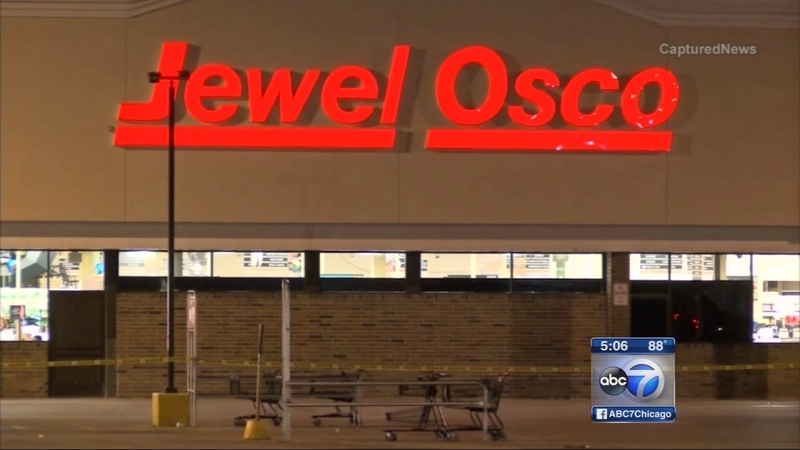 (WLS) -- An 18-year-old Hammond man was charged Tuesday in a shooting outside a Jewel-Osco grocery store in Munster, Ind., police said. Markdaniel Martinez faces two counts of criminal recklessness, a felony. A woman in her 20s was caught in the crossfire and sustained a bullet graze wound to her head, police said. The shooting occurred Sunday night in the parking lot after two groups were leaving a church carnival across the street in the 700-block of Ridge Road, police said.